If you’re holding your breath until The Winds of Winter is finished, welp – you’re going to have to keep holding (sorry). George R.R. Martin, though still not finished with the sixth installment of the A Song of Ice and Fire series, has graciously thrown us a tiny bone with a new Game of Thrones story coming out this year. 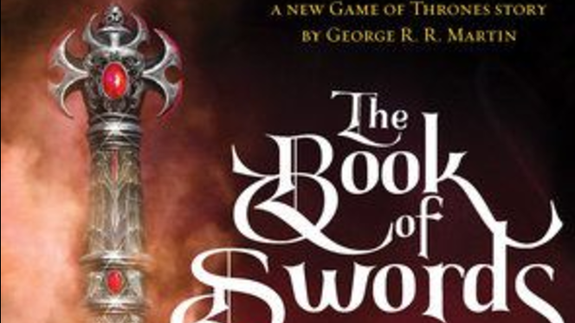 The author’s new story – a never-before-released history of Westeros – will be appearing in a new anthology book: The Book of Swords.